Get ready to FEEL again! To celebrate the release of Avengers: Infinity War on Blu-Ray™ And DVD, we're teaming up with Marvel Studios to give two lucky WhatCulture.com readers the chance to win a copy of the film on Blu-Ray™. Join the Avengers as they team up with the Guardians Of The Galaxy and new allies in Wakanda to take on the almighty threat of Thanos and the Black Order in a battle for the universe's very existence. 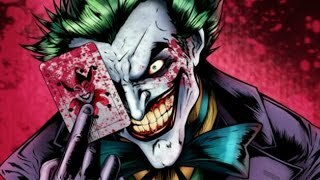 The film is a stunning achievement in blockbuster film-making and a high-point for the entire comic book movie genre, never mind the MCU. It's the kind of movie that belongs permanently in your collection. 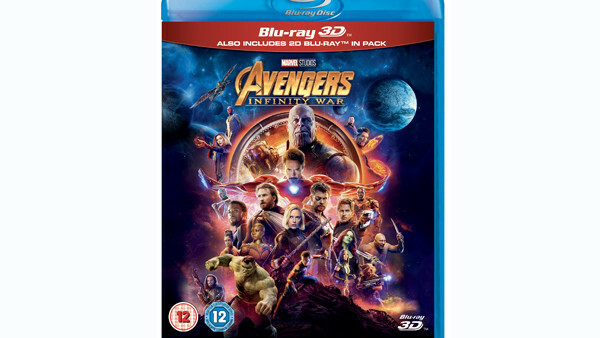 To be in with a chance of winning one of 2 Blu-Ray copies of Avengers: Infinity War, simply submit your name and address details to contest@whatculture.com, remembering to quote 'Infinity War' in the subject line. Marvel Studios’Avengers: Infinity War Arrives On Blu-Ray™ And DVD Now!